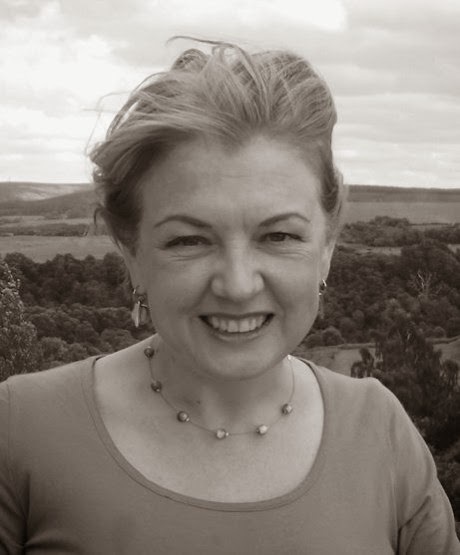 Gillian Philip is the author of more than 20 books for adults, young adults and children, including the Rebel Angels series (Firebrand, Bloodstone, Wolfsbane and Icefall). Her debut novel, the dystopian mystery Bad Faith, was published in 2008. As well as fantasy she writes crime: Crossing The Line and The Opposite Of Amber are published by Bloomsbury. She is one of the Erin Hunters, working on the Survivors series, and has written as Gabriella Poole (Darke Academy). Her short books for Key Stage 3 are published by Ransom and by ReadZone Books, and include Life Of The Party, Mind's Eye, Sea Fever and Cyber Fever. She lives in the north-east highlands of Scotland, with one husband, two children, three dogs (Cluny, Milo and Otto), two psychotic cats (the Ghost and the Darkness), a slayer hamster (Buffy), a fluctuating population of chickens (including Mapp, Lucia, Mrs Norris and Honey Boo Boo), and a lot of nervous fish. I don’t entirely agree with Mrs Dutch, not in all circumstances, in every paragraph, world without end, amen. Up here in the frozen north the wind can sound pretty depressed, whether it’s feeling that way or not. But I’ll never forget that particular English lesson, because going in, I was as insufferably pleased with myself as I was with my magnificent piece of creative writing. As I recall it now, it was a bog-standard bit of adolescent angst about Love, but my goodness, did it have atmosphere. Lots of atmosphere. It had more emotionally-traumatised weather than Aberdeen beach in February. The wind wasn’t even the worst of it; I seem to remember the chimney had a sensitive soul as well. Okay, I overdid it. Which I’m doing again now, as it happens, because I’m cheating here. 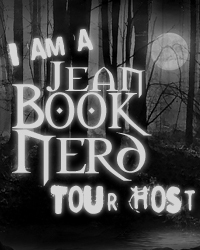 Given a choice of topics by Jean, I was heading for ‘Defining moment when I realised I wanted to be a writer’, and have veered off into ‘Greatest thing I learned in school’. But the two are sort of intertwined in my head. That really was the most illuminating school moment, as far as writing goes (apart from, “You can’t shock the English teachers, no matter what you ‘creatively’ write. They’ve been putting up with teenagers for a very long time.”). Mrs Dutch drummed firmly into my head that I shouldn’t over-garnish till even I can’t see the meat; and she also taught me that if you indulge yourself without thought for the reader, there’s absolutely no reason they should go on reading you. I still tell myself often: indulge yourself by all means, Miss Allsopp-as-was, if you’re writing overwrought diary entries for your own eyes only; but don’t expect anyone else to enjoy them, let alone pay for them. And as Mrs Dutch (bless her: best teacher I ever had) shook her head gently and handed out my B-minus, I realised that I did want people to read my stories. I’d badly wanted Mrs Dutch to like that one, but since she didn’t, I was going to write another. This time I’d get her. (I did. She liked the railway one. It was coolly understated and she wasn’t expecting the emotional wallop at the end. HA!) I just had to be very, very frugal with the pathetic fallacies. I’d been writing since I was knee-high to a very short cat, and I guess I always knew I wanted to write for a living. I’m just not sure I ever knew what for a living implied. It took Mrs Dutch to show me that unless you’re into that starving-artistically-in-a-garret lifestyle – which I’m not – you can never forget you want to have readers, and preferably readers who are going to return. What it definitely doesn’t mean is writing by focus group. Of course there will always be readers who dislike what I write. (And what you write, and what everyone else writes.) You can’t write to please the world, or even to avoid giving colossal personal offence to someone. There’s an extent to which I still write for myself; I write the stories I’d want to read. My mother, embarrassingly, has kept a lot of my childhood stories. She brought one out the other day: BLACK ARROW THE BLACK STALLION, it was called. I must have been about six or seven when I wrote it; it was blessedly short, but at least it had a bit of pace, and what it didn’t have was an emotionally incontinent breeze. I’ve had a lot of experience since BLACK ARROW THE BLACK STALLION (including, ahem, learning how to lose superfluous adjectives). Three hundred words doesn’t make a novel, and it has to have more than a horse. But sometimes it doesn’t do any harm to remind myself that deep down, at its very roots, it really is all about the horse. Bloodstone is the second book to Gillian Philip’s Rebel Angels series and featured the familiar faces of Conal, Leonora, Sionnach, Reultan, and Elli. Time has fast-forwarded a bit since Firebrand as Seth and Conal have been hunting for the bloodstone for Kate for hundreds of years in the Mortal world. But just as quick as they were thrown into the mortal world hundreds of years ago, they find themselves back in the Sithe world. Bloodstone introduces two new characters: Jed and Finn. Finn is the niece of Conal but is totally unaware of her Sithe heritage. She is the loner type who is coming into grips of her teenage angst. To make matters worse, she has no clue to her true identity and is constantly being tormented by her peers at school. She’s a raging pot of boiling water that is ready to boil over at any moment. Jed on the other hand is a full-mortal who finds himself enmeshed with Finn and her uncles. Hauled into the Sithe world, he discovers that a peril is after his infant brother and will do anything to keep his family safe. A clash of two worlds is on the horizon. Deceitfulness is inevitable guaranteeing bloodshed and tears in their futures. Bloodstone is completely breathtaking with dramatic sequences that are all beautifully crafted together. The plot twists were coming at all angles and leads the story to multiple directions leaving readers scratching their heads throughout the journey. However, this was done by design by Philip’s imaginative approach to bring forth a mazelike expedition through areas of the mind that are rarely explored, causing much anticipation at every turn of the page. Readers will find each step of Seth and Conal’s journey is worth every bit. The plot is highly explosive and with a fast paced storyline leaving no room for a dull moment. 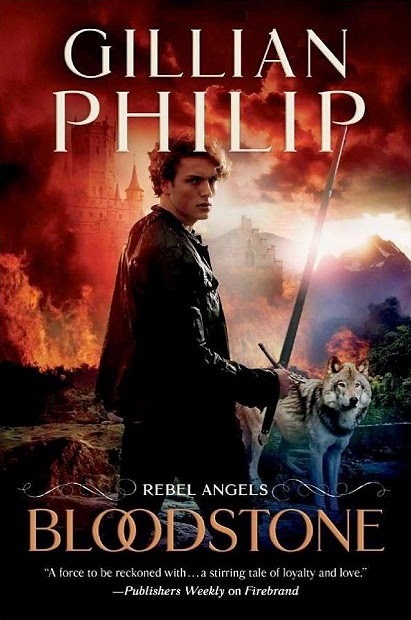 Like Firebrand, Bloodstone gave additional proof to why Philip’s Rebel Angels Series is an exceedingly entertaining read that can be enjoyed by adults and teens. Thank you Gillian & TOR for making this giveaway possible. 1 Winner will receive a Copy of Bloodstone by Gillian Philip.